MOSCOW (Sputnik) - The US mission to the United Nations submitted a report and satellite imagery to the global organization stating that North Korea in 2018 repeatedly breached the sanctions, which the UN Security Council imposed against Pyongyang, the Japanese NHK broadcaster reported on Friday. According to NHK, the US report revealed that at least 89 breaches took place between January and May when North Korean tankers delivered illicitly obtained petroleum products to the country's ports. 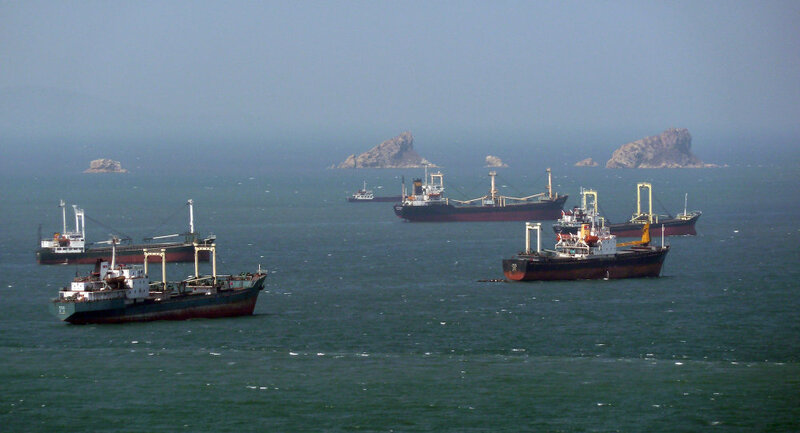 The North Korean vessels were repeatedly spotted alongside other states' tankers, raising suspicions of conducting ship-to-ship transfers, which are banned by the UN Security Council, the media added. The US mission estimates that Pyongyang already exceeded the limit of 500,000 barrels per year allowed by the UN Security Council, the broadcaster concluded. 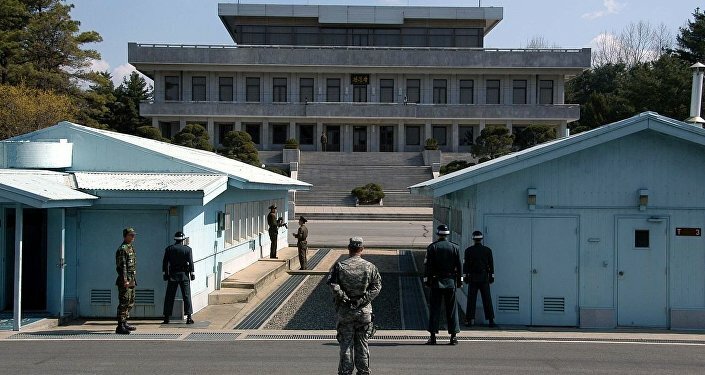 The situation on the Korean Peninsula has significantly improved within the last several months, with North Korean leader Kim Jong-un having held two rounds of talks with South Korean President Moon Jae-in and a top-level summit with US leader Donald Trump in Singapore. But the United States repeatedly stated that the sanctions against Pyongyang will remain in effect until it achieves complete, verifiable and irreversible denuclearization.